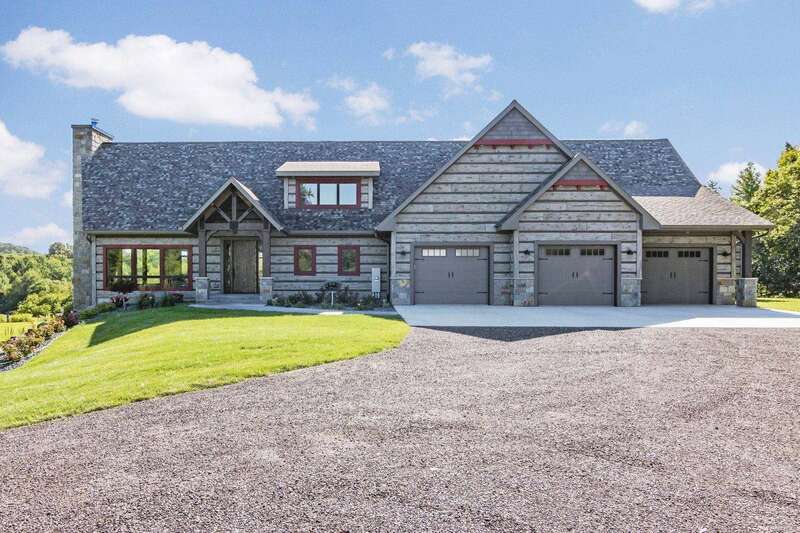 Located on a rolling hillside outside of Eau Claire, Wisconsin this beautiful concrete log and timber home offers sweeping views in all directions. With over 7,000 sf of living space including 5 bedrooms and 5 bathrooms this home is built for family. 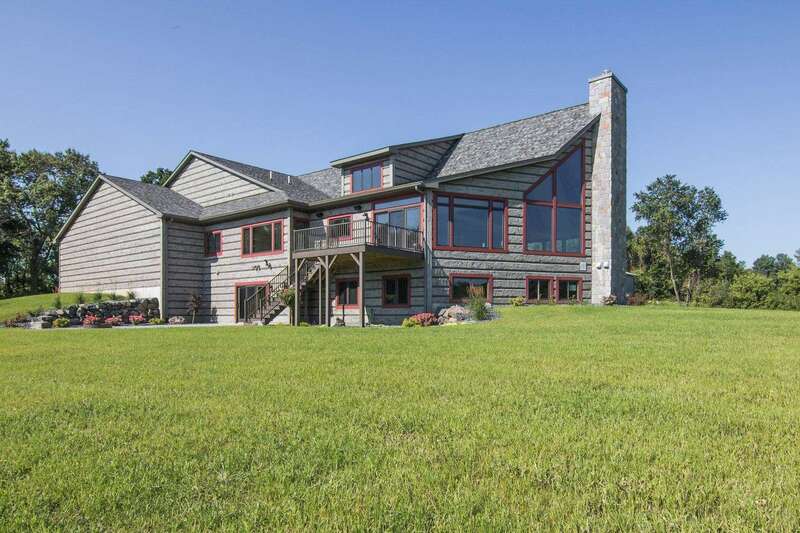 One of the top Wisconsin custom home builders, Mike's Custom Homes, designed and built this home with work life balance in mind where entertaining and play areas lead to areas of rest and relaxation. 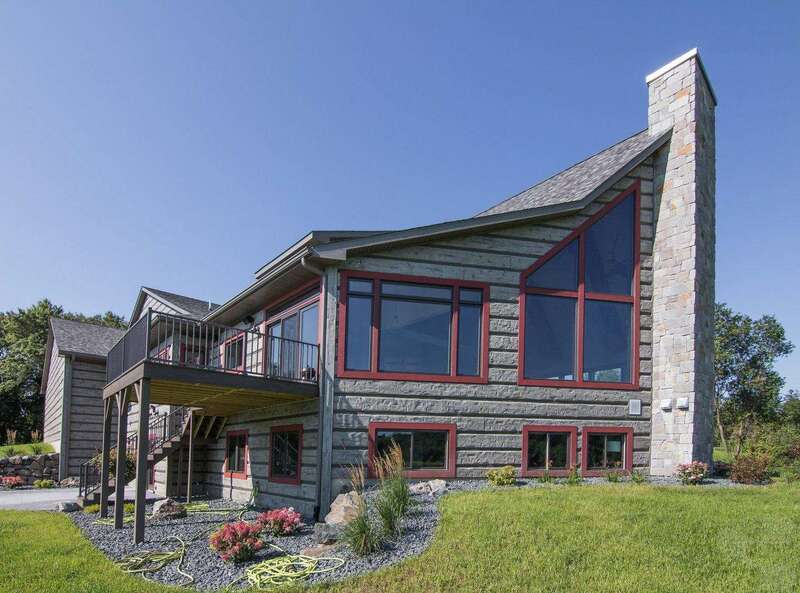 This show home features our 16" Hand-Hewn EverLog Siding in Weathered Gray complemented with a darker chinking. 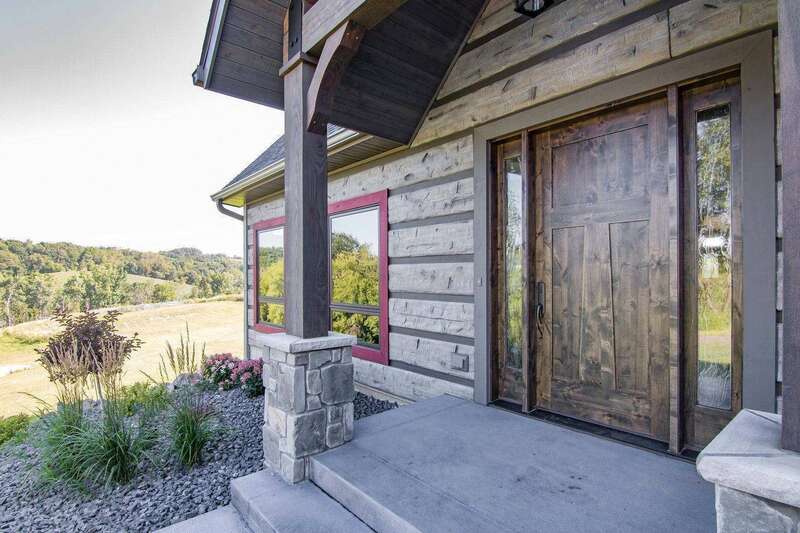 This color combination of our worry free concrete siding provides a unique rustic look that is designed to survive the most demanding midwest winters. Worry free living was the goal for this beautiful custom log and timber home where quality family time was valued over home maintenance.  Please contact EverLog Systems at 1.877.257.5647 or info@everlogs.com to discuss your next project. 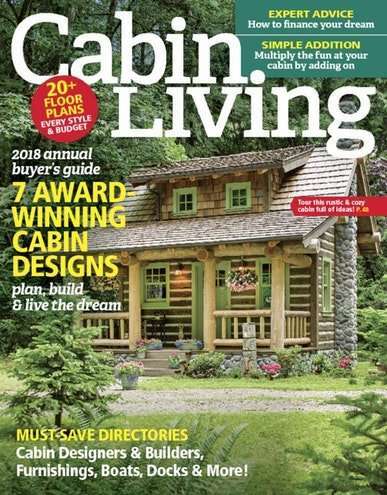 For a lot of people, the word “cabin,” evokes a picture of a small home in a rural setting, comprised of rustic building materials, built perhaps a century ago. For others, the word “cabin” brings forth images of fun with family and friends, whether nostalgic from years gone by or current from just last weekend. Cabins can certainly be all that, and more. 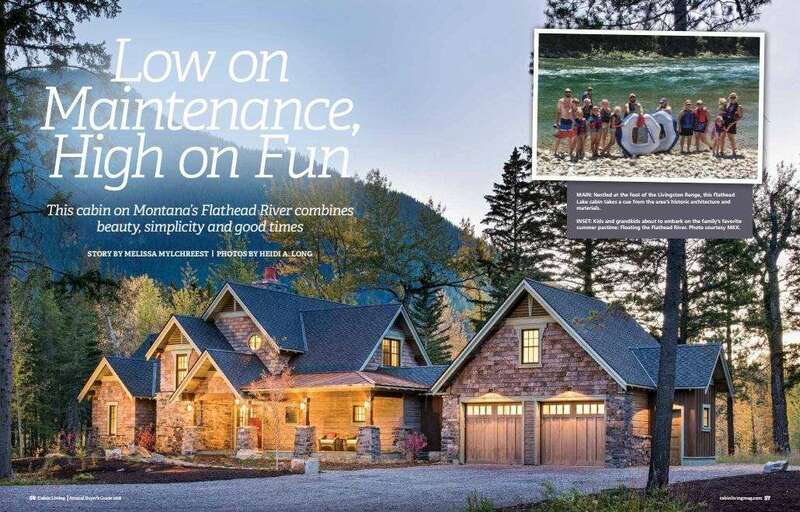 But for anyone who has actually maintained a cabin, he or she knows it’s something else as well: A whole lot of work... Continue reading about this low maintenance home. 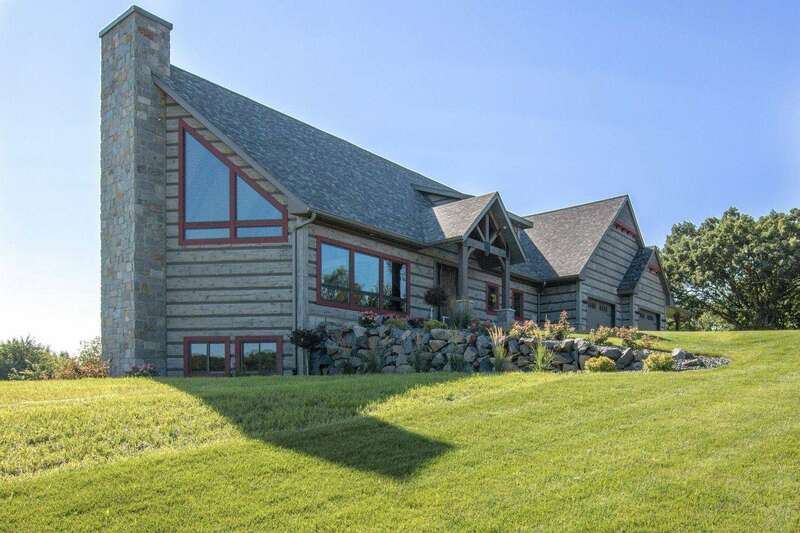 EverLog Systems' family of concrete log products offer the exact look and texture of natural wood logs while eliminating the log home maintenance problems commonly associated with wood log home construction.